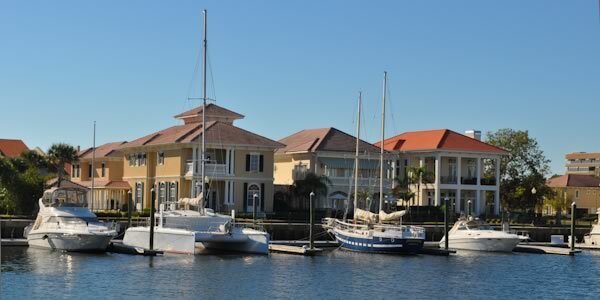 The Pensacola area has many waterfront options to choose from when buying a property. 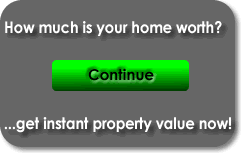 This is a very specialized kind of real estate, with unique associated matters. That is why it is essential to use a highly experienced Pensacola waterfront professional. Waterfront property is available in Pensacola, Perdido Key, Gulf Breeze, Pensacola Beach, Pace and Milton Florida. 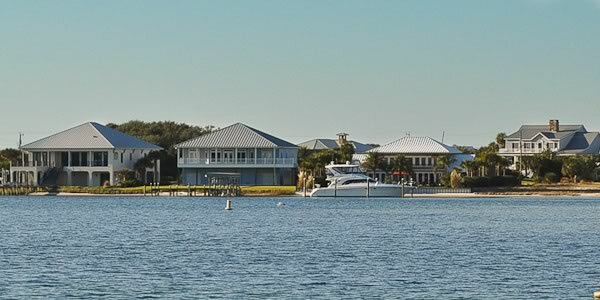 The kinds of waterfront environments vary from gulf front beach properties to river side homes. We usually illustrate the sequence of waterfront environments in Pensacola as: beachfront, gulf front, bay front, sound front, bayou, river front and canal front. Some key aspects to waterfront properties include water depth, access to the Gulf, elevation of the lot, dock and/or boat slip availability, permitting issues and deed restrictions. It is necessary to know the water depth since this determines the size of the boat, given its draft, that can be navigated and docked. Another important question is whether a dock or boat slip exists or can be constructed (permitted). Another significant consideration is the elevation of the land that adjoins the waterfront real estate. This will determine if the home needs to be elevated. When waterfront homes are built according to current building codes and properly engineered, the likelihood of damage from a tropical storm or hurricane is dramatically reduced. Permitting requirements and deed restrictions are matters that are directed to what is allowed in a particular area, rather than what is physically possible. Many subdivisions prohibit the construction of personal docks and piers. Some property is under state lease and is not actually sold with the house or lot. This is the case on Pensacola Beach and parts of Gulf Breeze. The service of a highly qualified Pensacola real estate professional is strongly recommended since there is so much to know and consider when buying Pensacola beachfront property. Emerald Coast Realty is a top Florida beach real estate brokerage with highly experienced Realtors that fully understand this specialty market.